Opening Day countdowns are a recurring feature of many teams’ Facebook and Twitter feeds, and for good reason. It’s a quick and easy way to keep baseball’s imminence in the collective consciousness. 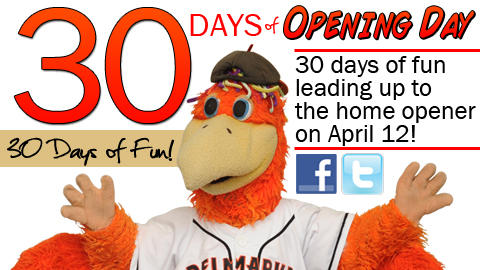 One team that you can really count on when it comes to counting down are the Delmarva Shorebirds, who are in the homestretch of an ambitious and creative “30 Days of Opening Day” promotion. Starting on March 14, which is 30 days removed from the home opener, the Shorebirds will have a new event, appearance or contest planned each day leading up to April 12. Post a picture of your office or place of business on our wall and your office could win a delivery of donuts from us tomorrow morning! The post with the most ‘likes’ by 5pm today wins! It’s a hole lot of fun! (Hope your eyes didn’t glaze over at that last sentence. I dough my best). Another innovative endeavor comes courtesy of those very same RiverDogs who were featured in Monday’s post. 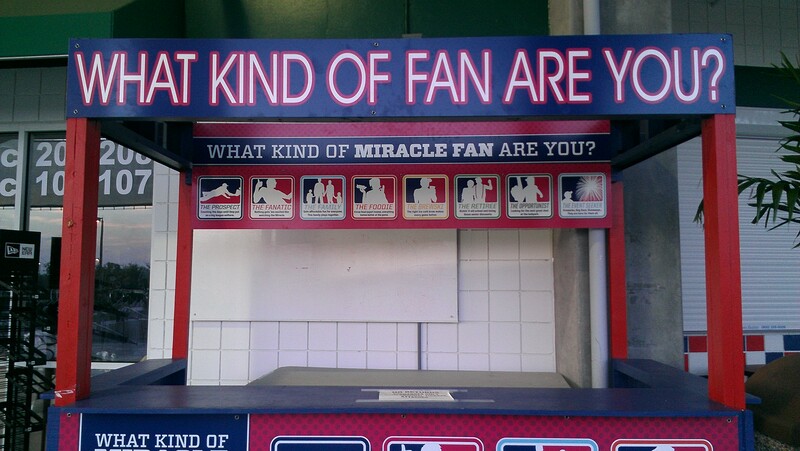 Late last week, the team announced the latest component of their “Be Your Own Fan” marketing campaign. 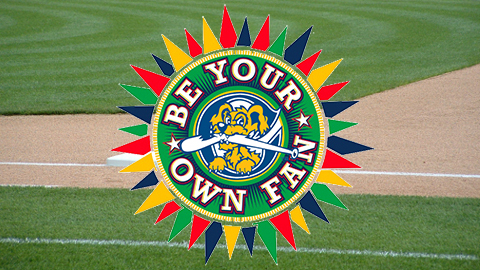 Fans will have the opportunity….to register for “Be Your Own Fan” campaign. Upon registering, fans will receive a free colored coded bracelet, plus emails, offers and incentives that cater to their interests and to the reason they come to the ballpark. 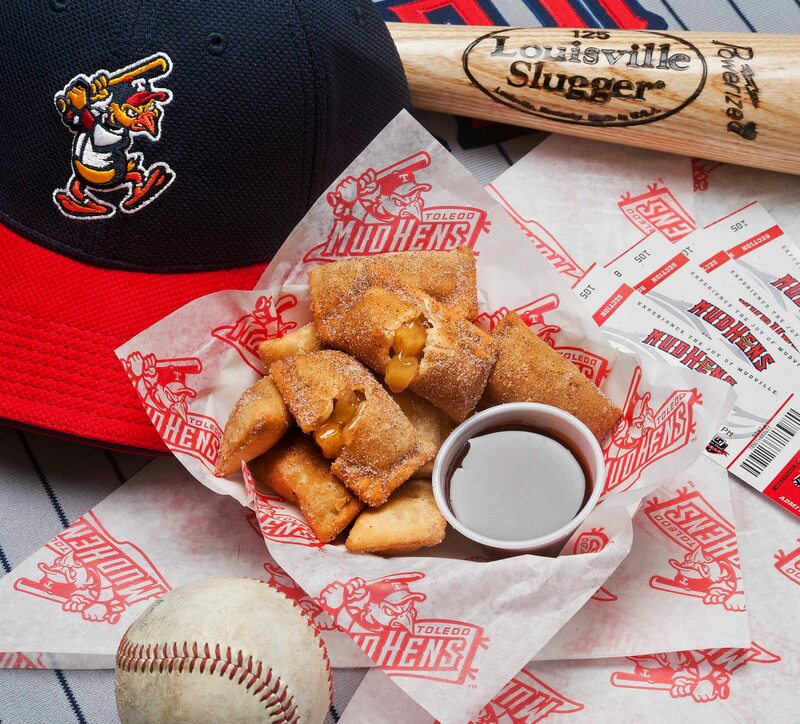 The Super Fan: Knows the RiverDogs’ roster by heart and wears that heart on his/her sleeve. The Goldklang Group’s “Be Your Own Fan” campaign has been running for a few years now and, while a good slogan, I often found it to be a bit vague in execution. The above initiative is a real step forward, then, as it clearly details all the ways in which the RiverDogs (and, by extension, Minor League Baseball) can appeal to diverse groups of people. 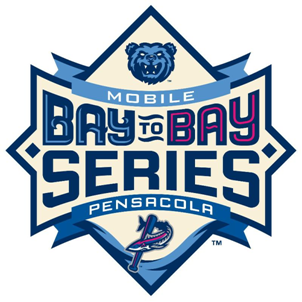 Minor League Baseball’s appeal can extend to aspiring foul line guardians of advanced age, and the Mobile BayBears are reaching out to exactly this demographic with their “Golden Glovers” program. 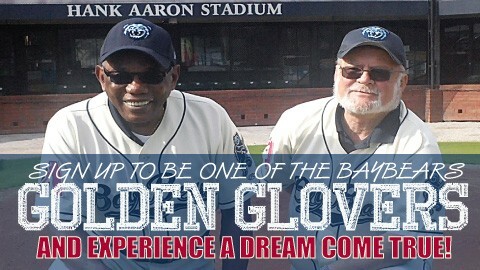 [E]ach BayBears home game, two “Golden Glovers” will report to the field and sign a one-day contract with the BayBears. Responsibilities will be to suit up in uniform and protest the foul lines. BayBears manager Turner Ward will provide key strategies in stopping foul balls down the lines and making sure the “Golden Glover” provide the foul balls to the kids in the stands. So there you have it, folks. 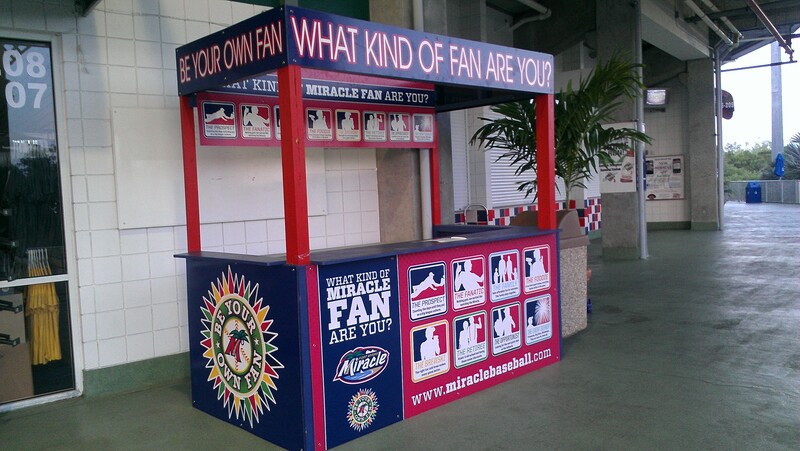 Another blog post, another array of creative and adaptable ideas from the world of MiLB. Thanks for your support; I’ll be here all week.